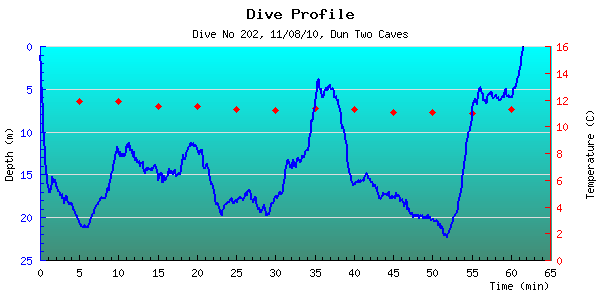 Description: The two cave entrances beside each other provided a fantastic long dive. Last dive at St Kilda. We set off for South Harris in the Outer Hebrides after this dive.